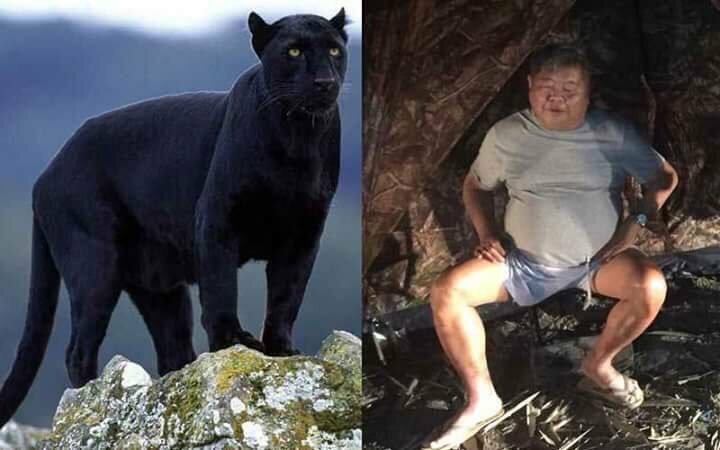 A Thai construction magnate received 16 months in prison on poaching and weapons possession charges but has been cleared by the courts on accusations that he killed an endangered black panther. The rumors of the billionaire poaching the black panther last year shook Thailand and created massive waves on social media and protests in the streets. To many Thais, the black panther killing was a golden example of the country’s two-tiered justice system, which greatly favors those with power and wealth in court proceedings. Premchai Karnasuta, the managing director of Thailand’s largest construction company, received 6 months for possessing illegal weapons, another two months for being found with an endangered pheasant carcass, and eight months for conspiracy to poach protected animals under Thailand’s Wildlife Preservation and Protection Act. The black panther carcass found at the scene was instead pinned on three other defendants in the case who were hunting with Premchai in a national park. Premchai was also ordered by the court to pay a fine of 2 million baht to the Department of National Parks, Wildlife and Plant Conservation for damages.